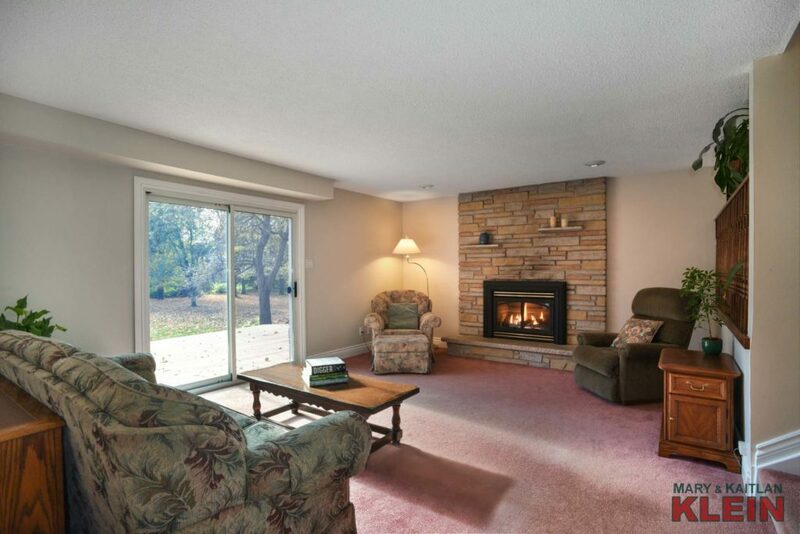 This well-maintained, 2137 sq. 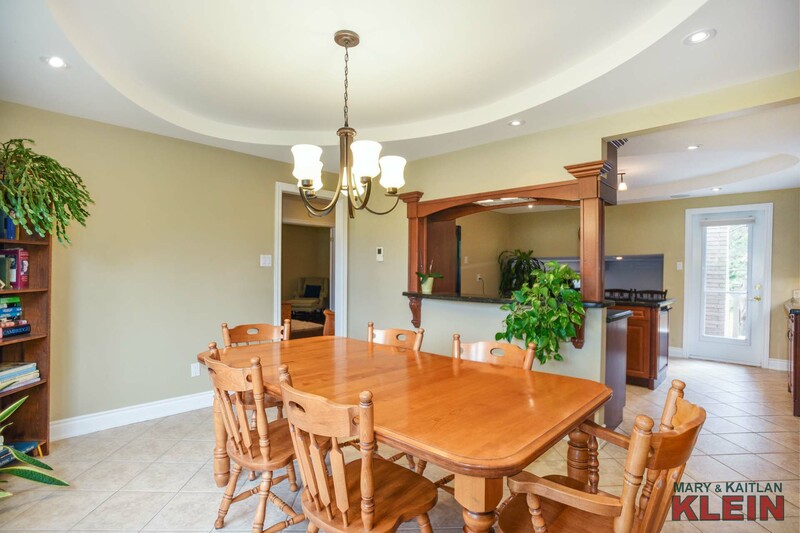 ft., 3-level backsplit with 4+2 bedrooms, 3 bathrooms and attached double car garage is located on a cul-de sac in popular Caledon Village with a 114.24 x 227.85 foot mature lot with decking, a gazebo, vegetable garden and shed. 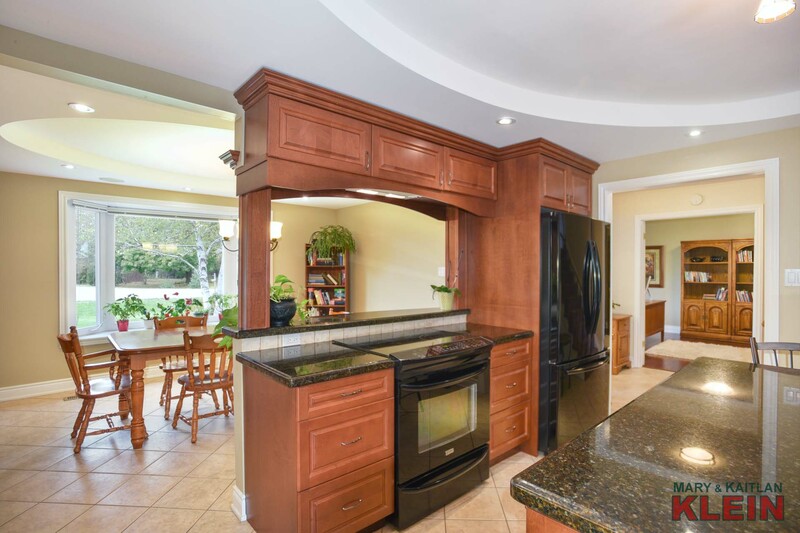 A cook’s delight, upgraded high-end cherry wood Kitchen is the focal point of the main floor and is open concept with the Dining room. 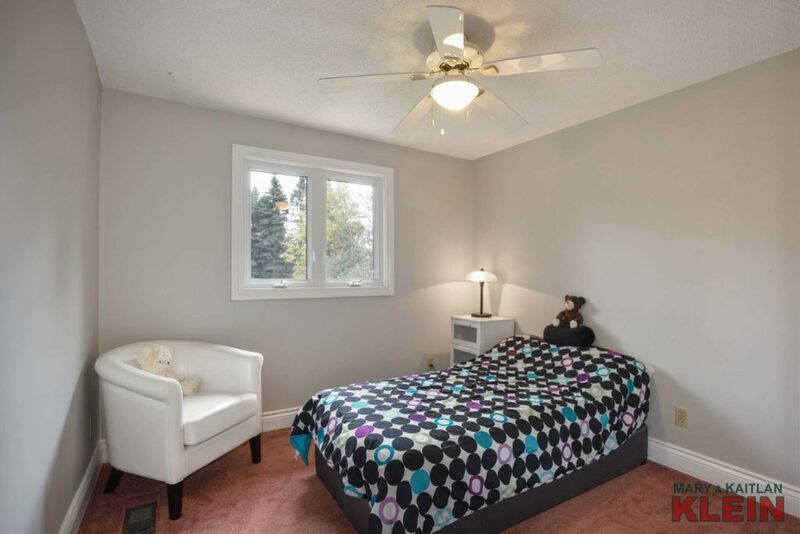 The home has a Family Rm with gas fireplace plus finished Basement Rec Room with two extra bedrooms, and an aluminum roof with lifetime warranty. 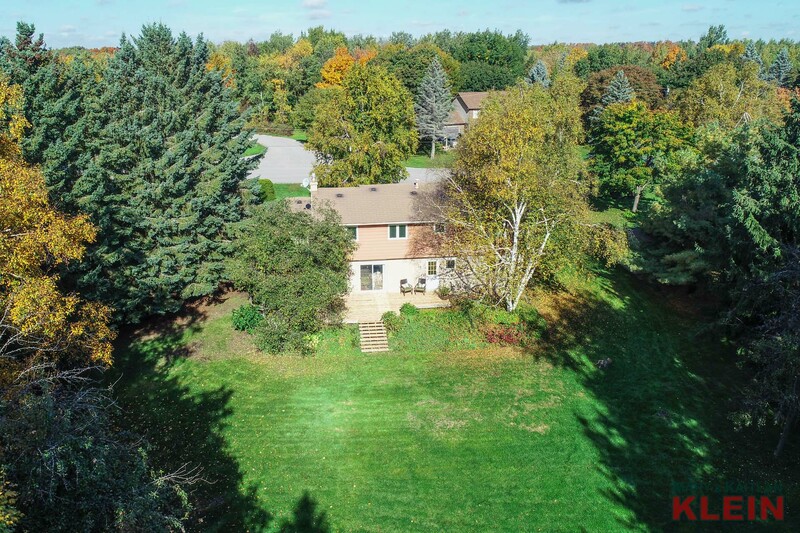 There is a double-car driveway with plenty of parking, a two-car garage and a covered front porch which leads to the front door. 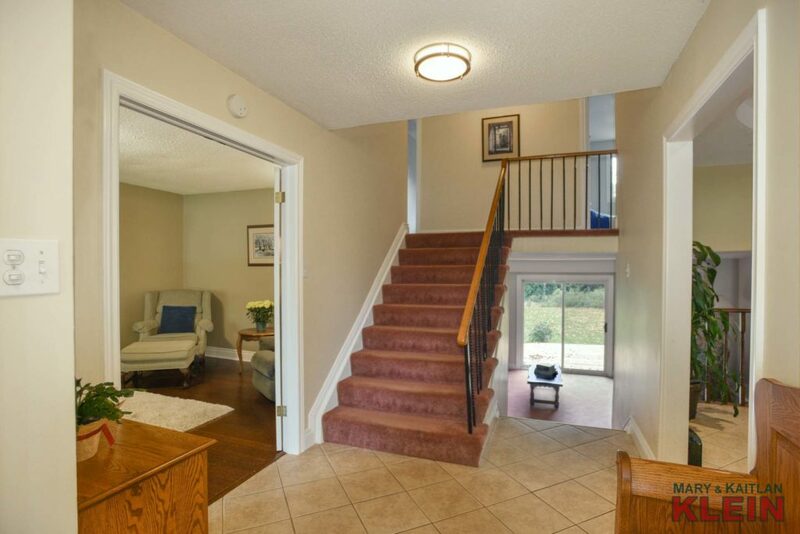 The Foyer has ceramic flooring and a double closet. The hallway leads to the Living Room, which is presently utilized as an office, and has French doors and bamboo flooring. 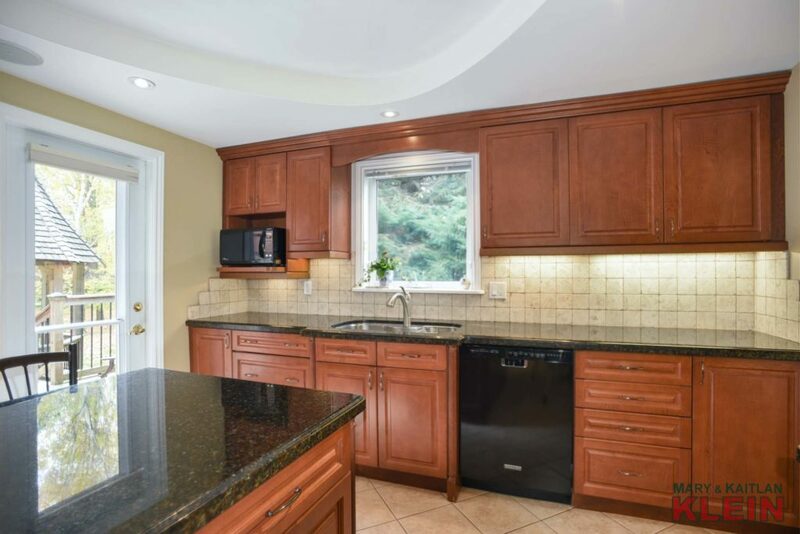 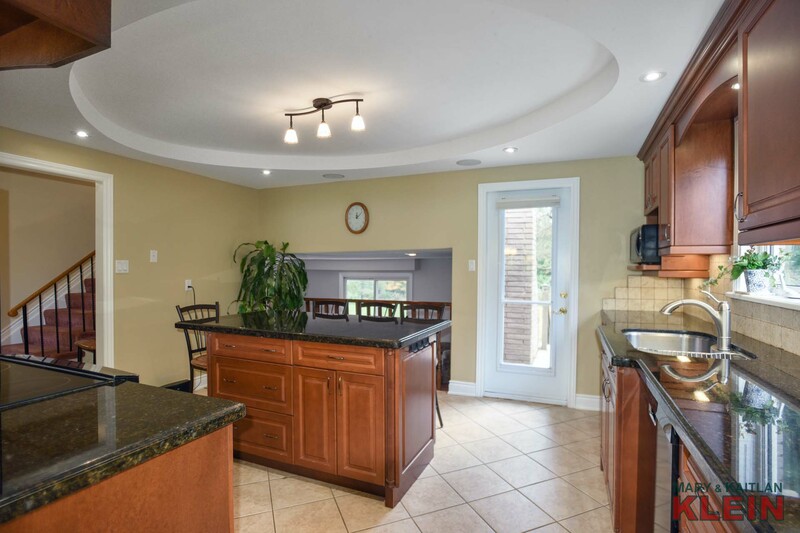 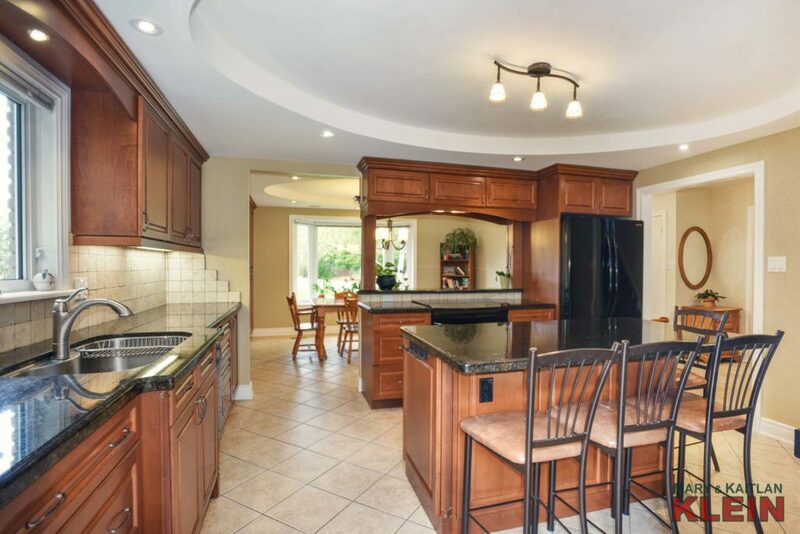 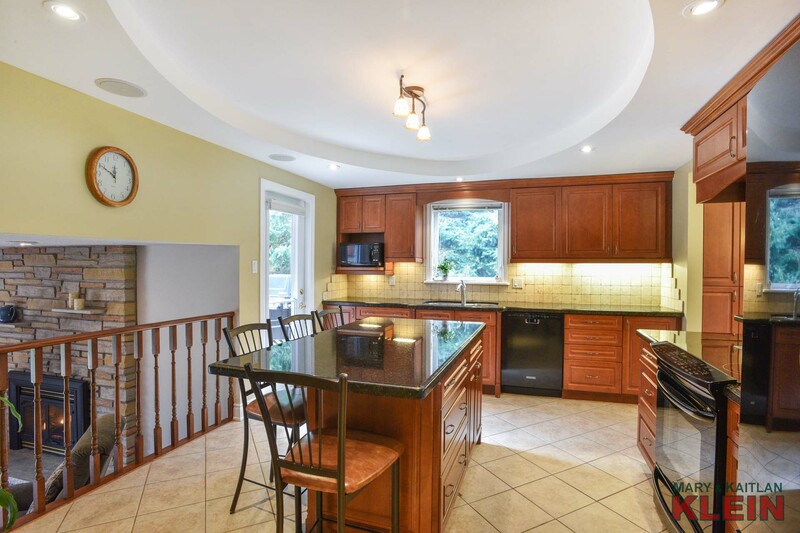 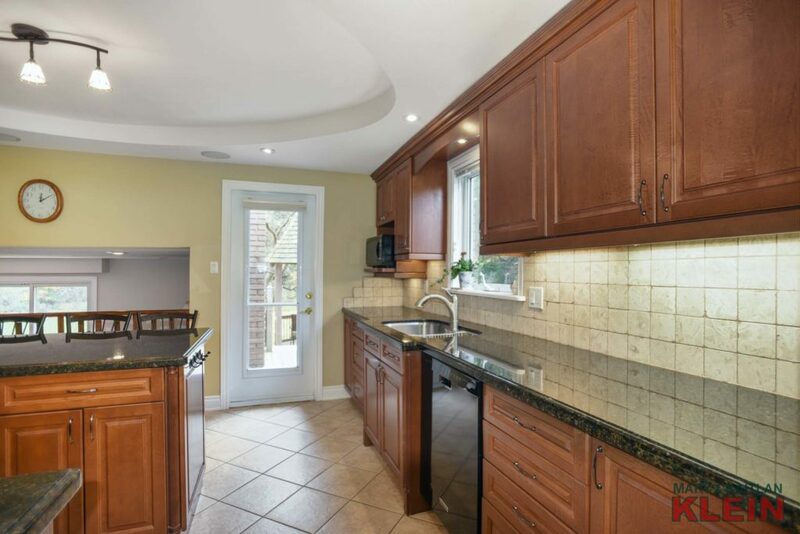 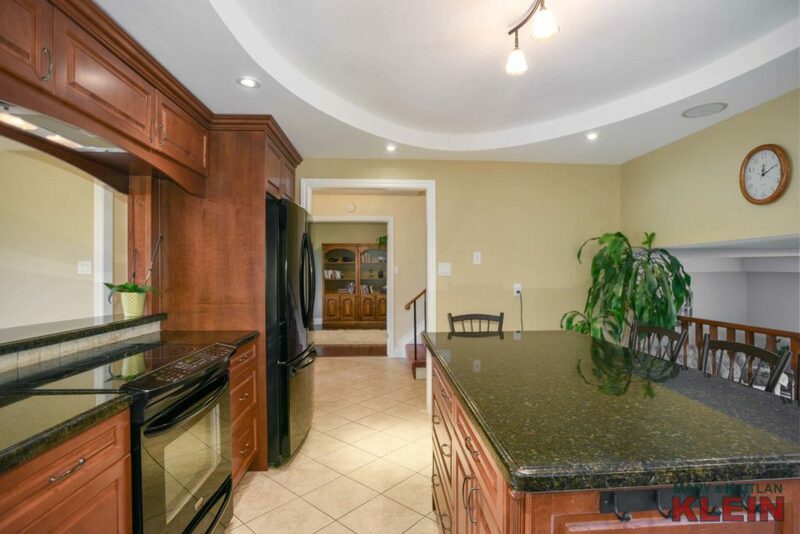 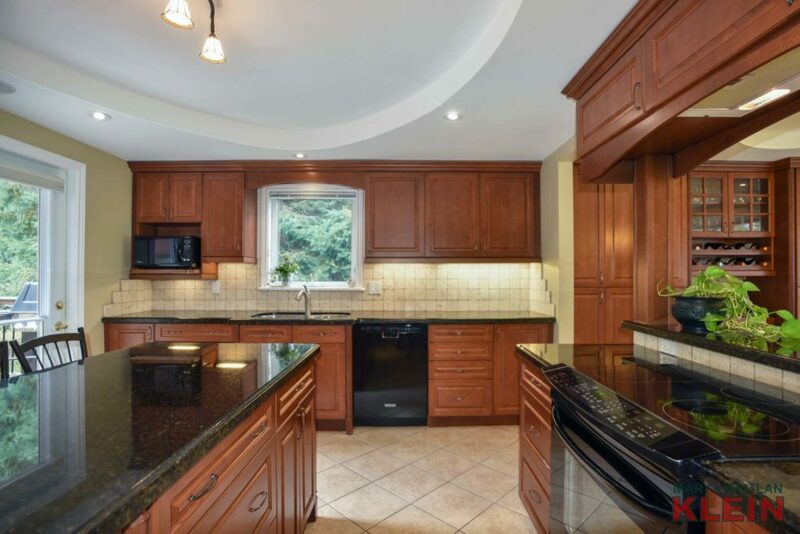 A renovated, up-scale, beautiful cherry wood Kitchen has a centre island, granite counter tops, pot lighting, built-in speakers, ceiling accent, multiple pantry cupboards with wine rack and breakfast bar, a convenient walkout to a side deck and barbecue area, and is open concept with the Dining Room which has a bow window. 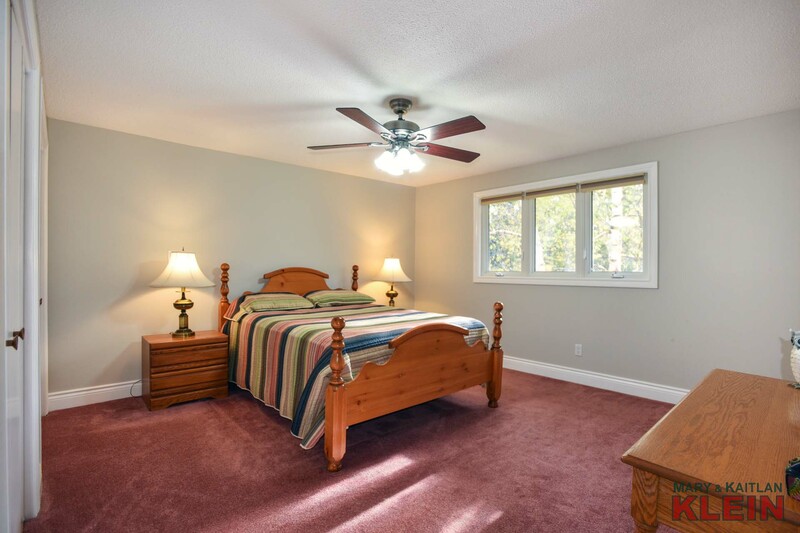 The upper level Master Bedroom has a 5-pc semi-ensuite, broadloom, ceiling fan, and “his & hers” closets. 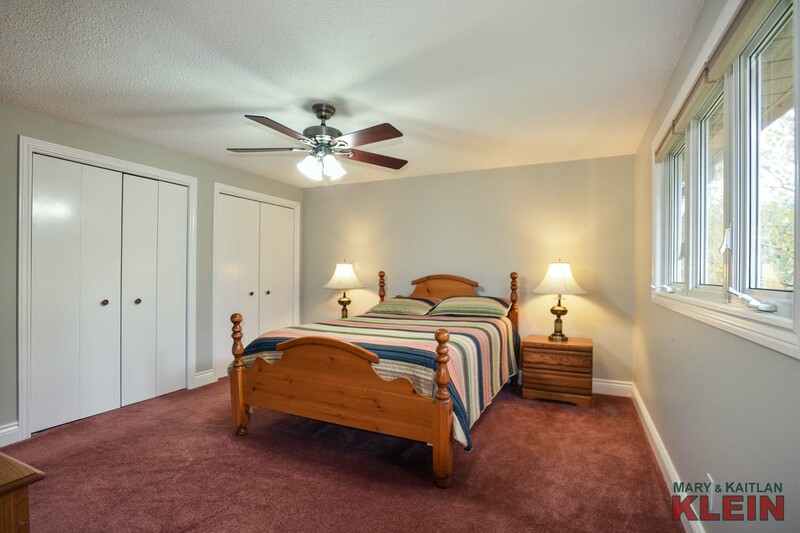 Bedrooms 2 & 3 have broadloom, windows, ceiling fans and closets. 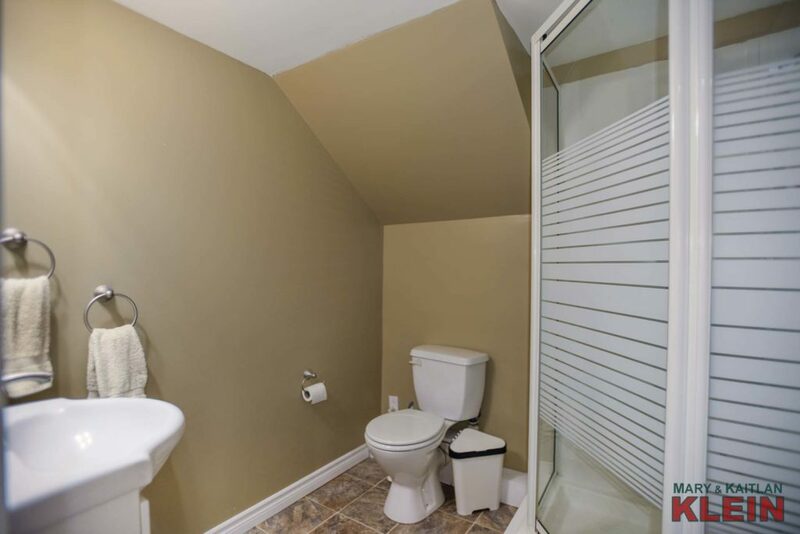 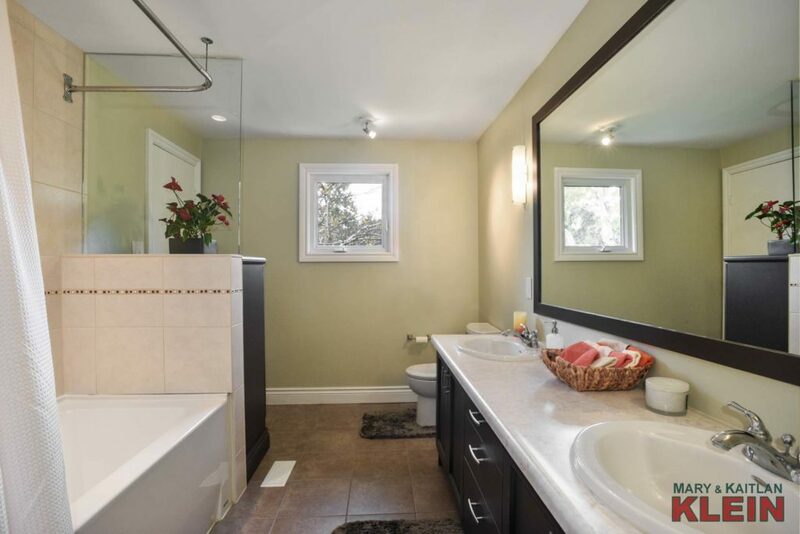 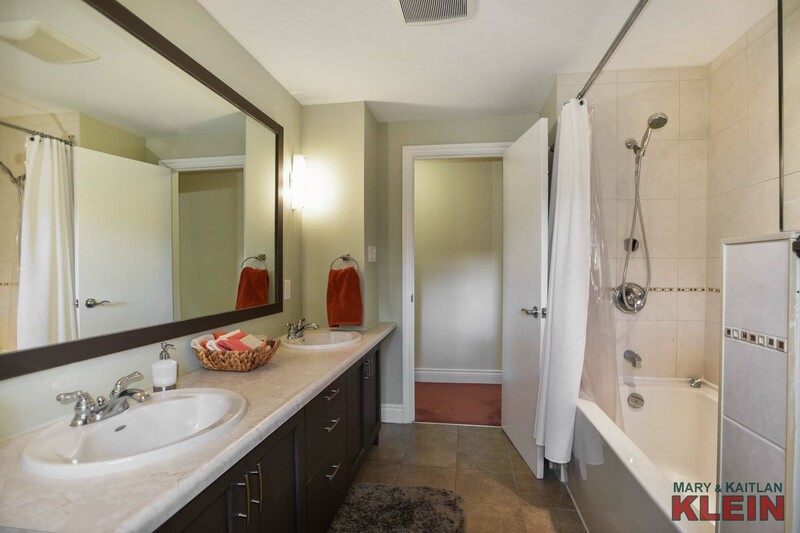 An upgraded 5-Piece Main Bath accommodates the three upper level bedrooms. 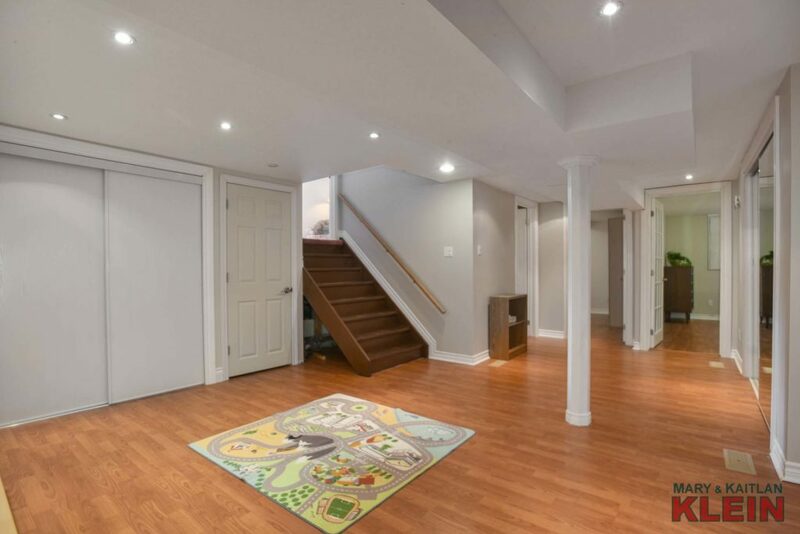 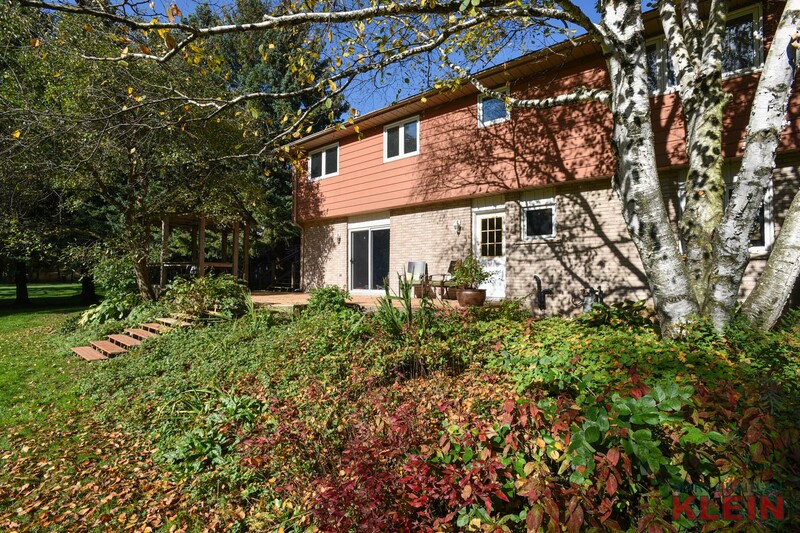 The lower level has a Family Room with floor-to-ceiling stone gas fireplace, pot lighting, and a walk-out to the deck. 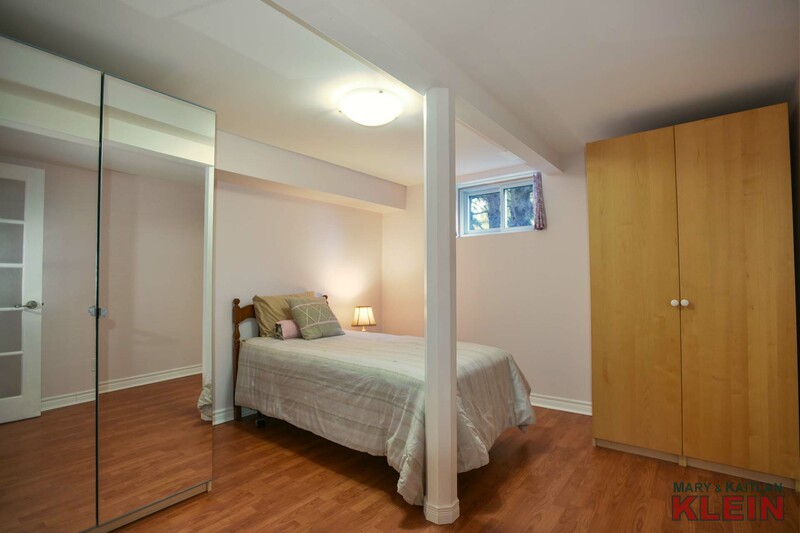 Bedroom #4 has a walk-through closet and a 3-piece Semi Ensuite. 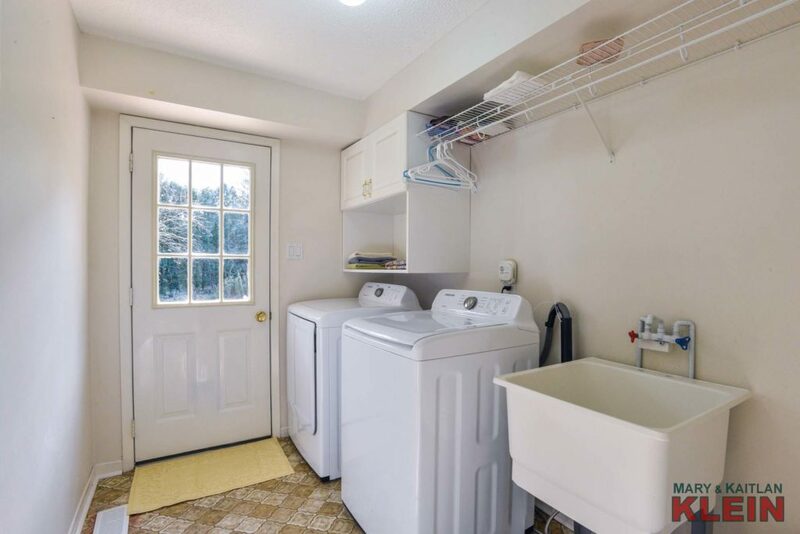 The Laundry Room has vinyl flooring, laundry tub, and a walk-out to the deck. 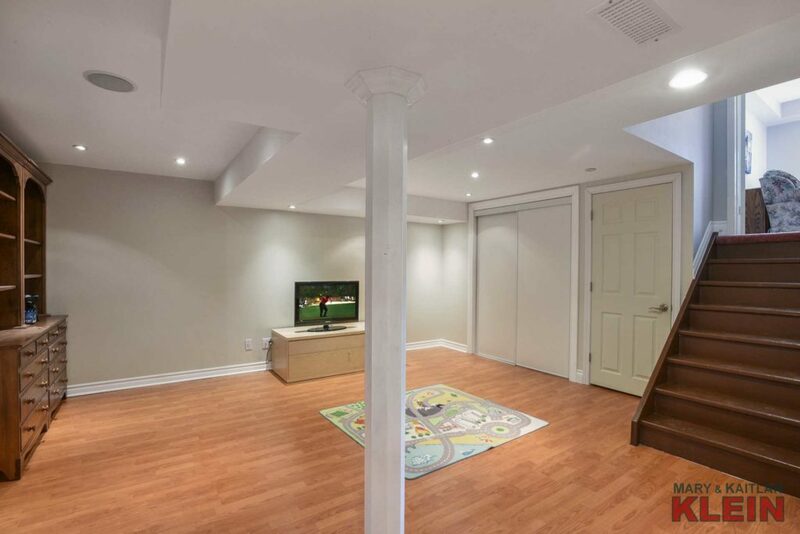 The Basement is finished and has a Rec Room with laminate flooring, pot lights, built-in speakers and a closet. 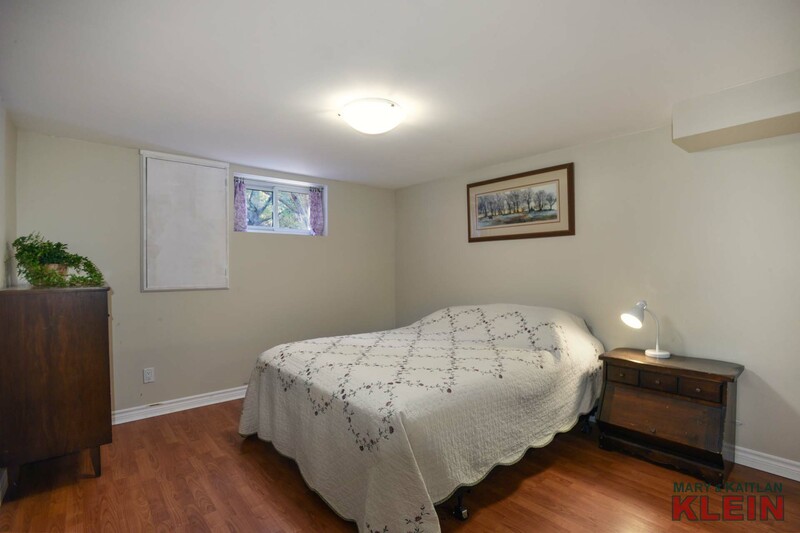 There is also a Cold Room with built-in shelving, and extra storage in the crawl space area. 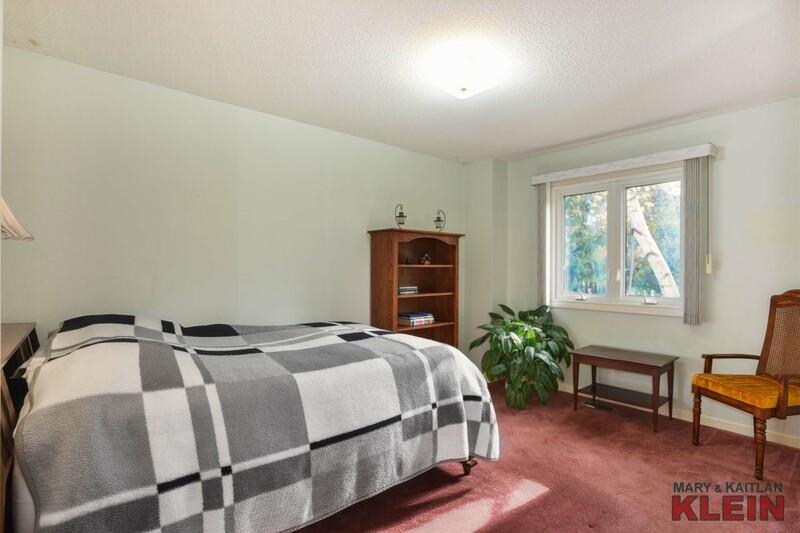 Bedroom #5 has laminate flooring, an above-ground window and two armoires are included in the purchase. 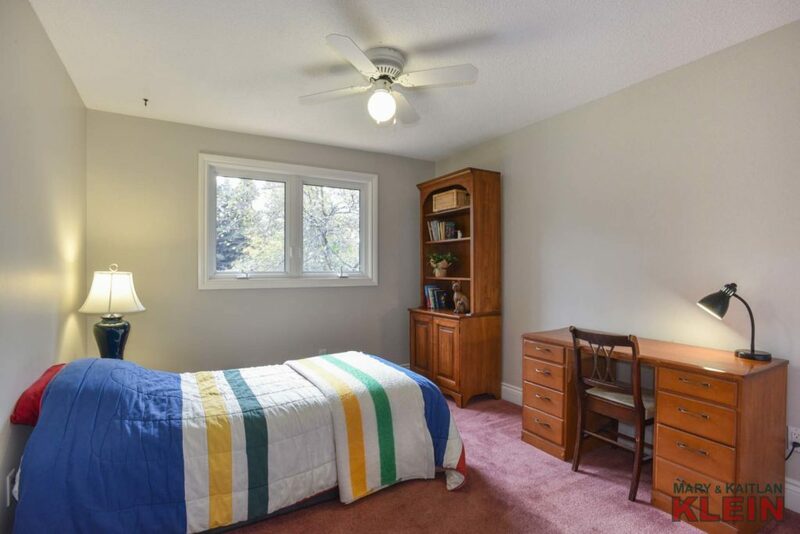 Bedroom #6 has laminate flooring, above-ground window and a closet. 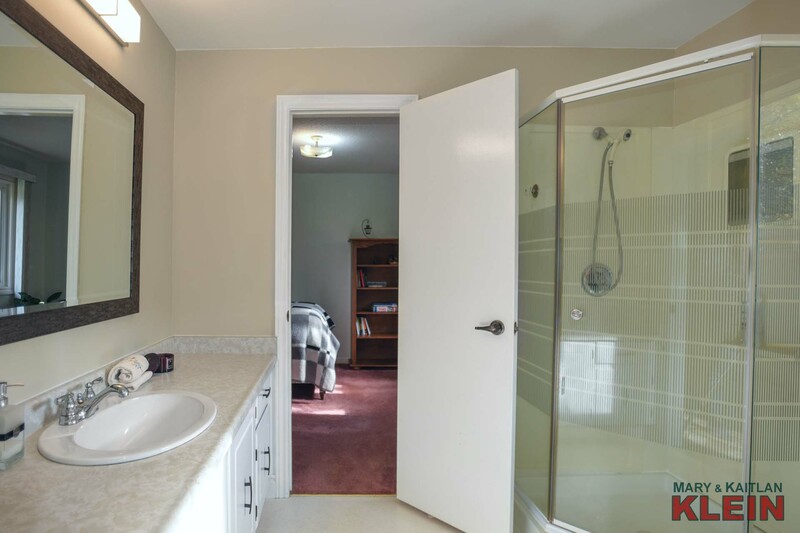 Mechanicals & Construction: concrete block construction; brick & aluminum exterior; aluminum roof in 2000 with lifetime warranty transferable to new owner (Interlock Industries); gas furnace with built-in humidifier and central air conditioning 2009; upgraded windows; sump pump; 100 amp electrical service; extra attic insulation; septic system; town water. 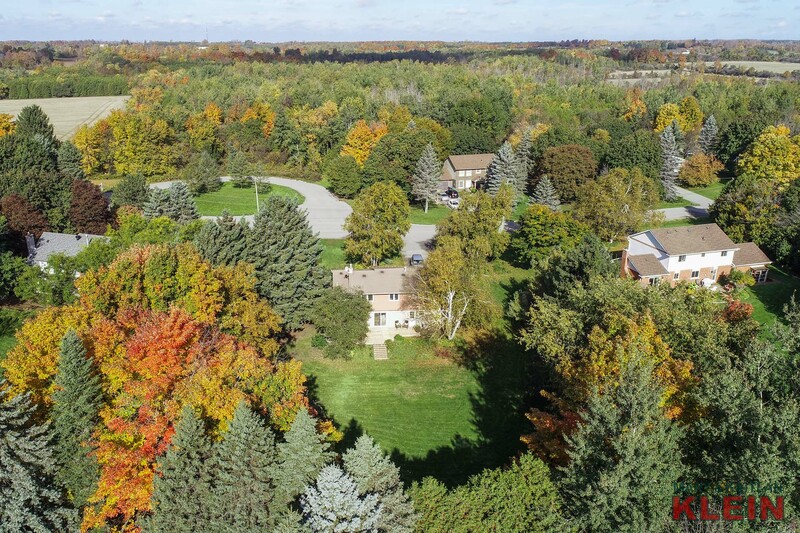 Schools for the area are Caledon Central Public School and Mayfield Secondary School; Catholic Schools are St. Peter’s Elementary in Orangeville and Robert F. Hall Secondary in Caledon East. 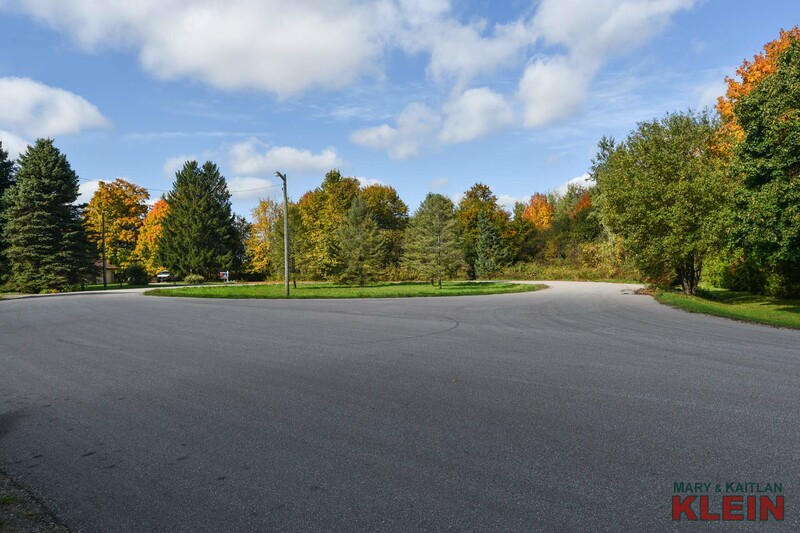 Children are picked up within the subdivision and bussed to school. 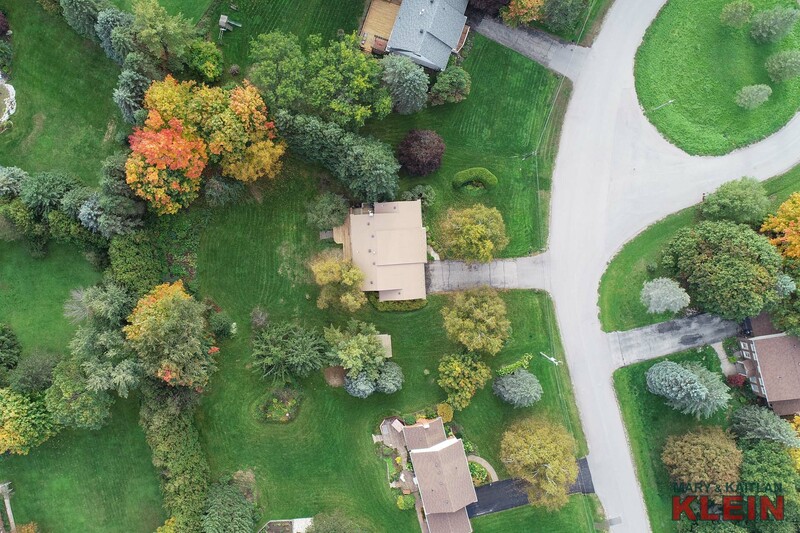 Property taxes for 2018 were $5,027. 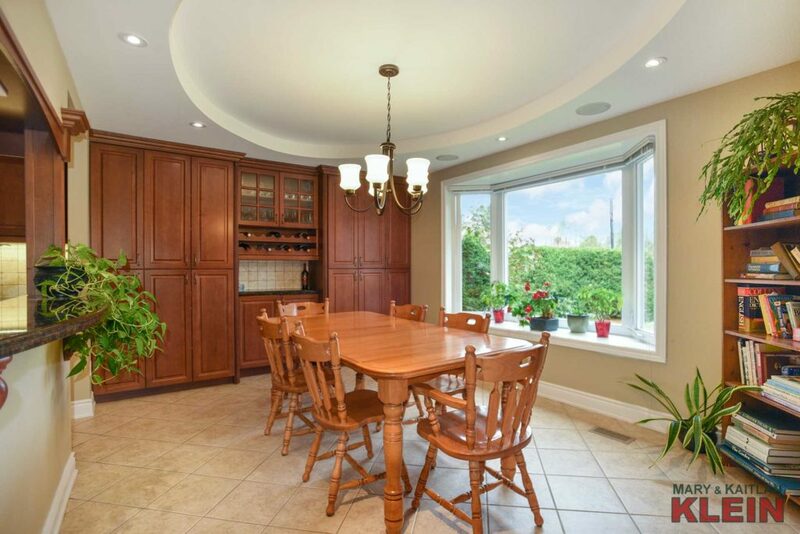 Included in the purchase price: fridge, stove, microwave, dishwasher, washer, dryer, 2 garage door openers & remotes, central air conditioning, hot water tank, water softener, stand-up freezer and built-in shelving in cold room, 2 armoires in basement bedrooms, all electric light fixtures and window coverings, shed and riding lawn mower (as is). 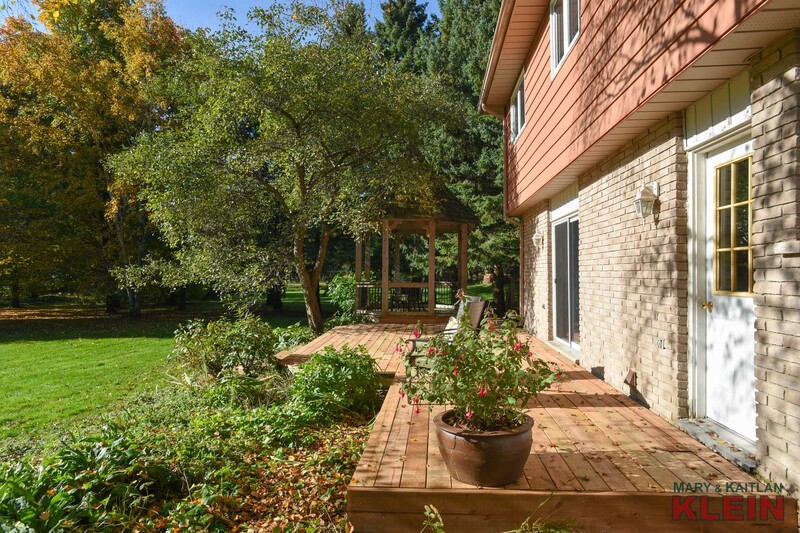 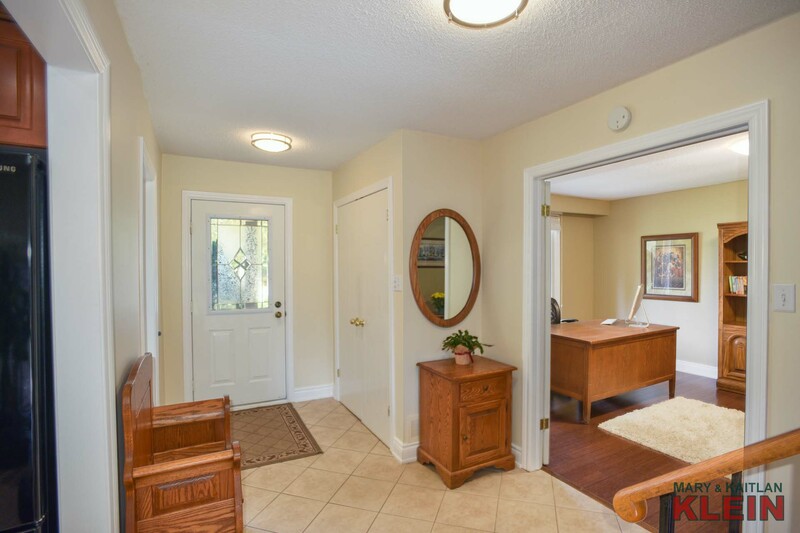 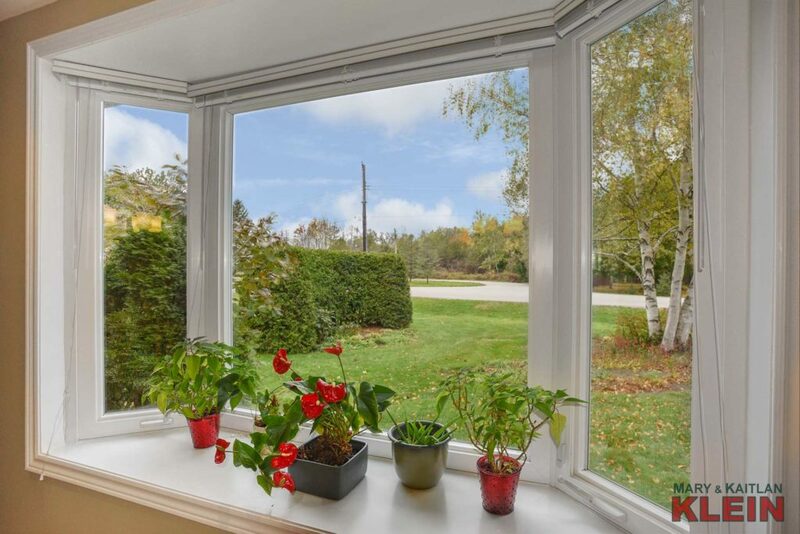 This is a fabulous commuter location near Highway 10, which connects to the 400 series highways, and a wonderful family-oriented community with all shopping amenities and Headwaters Health Care Centre only 8 minutes away in nearby Orangeville. 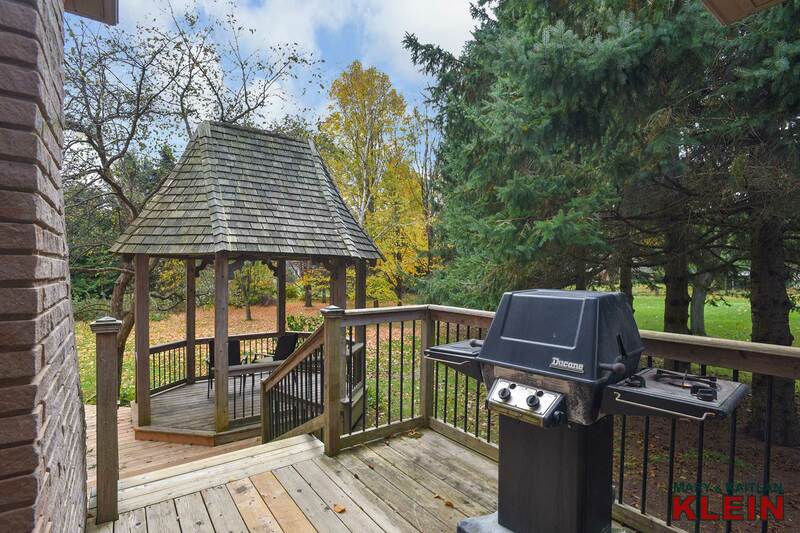 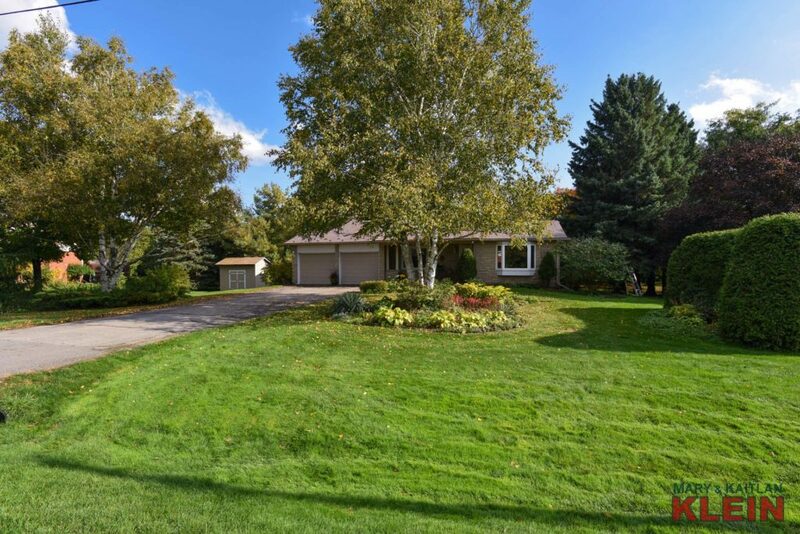 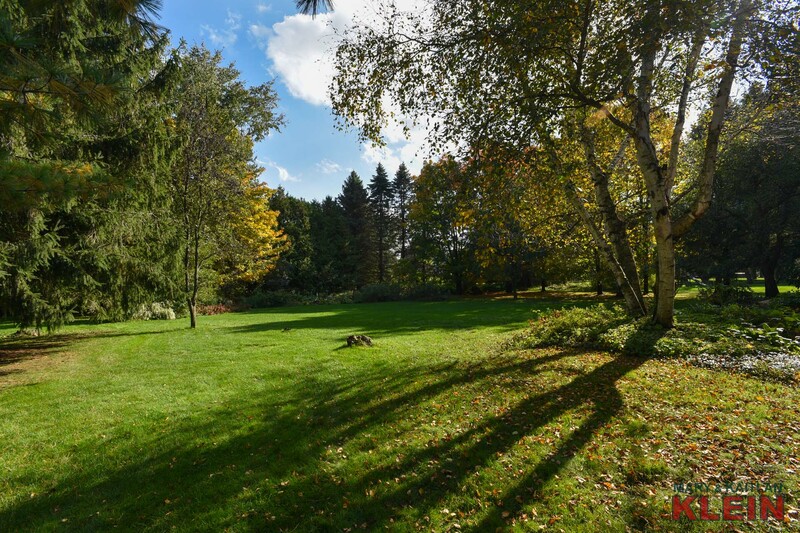 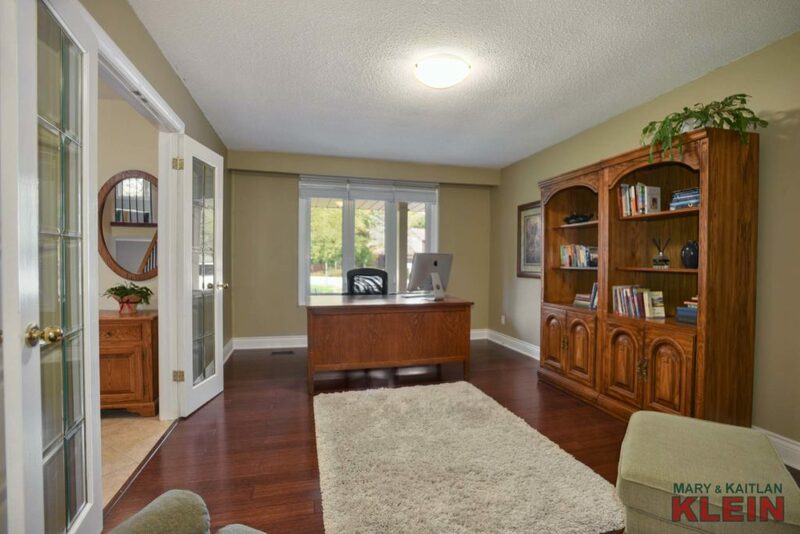 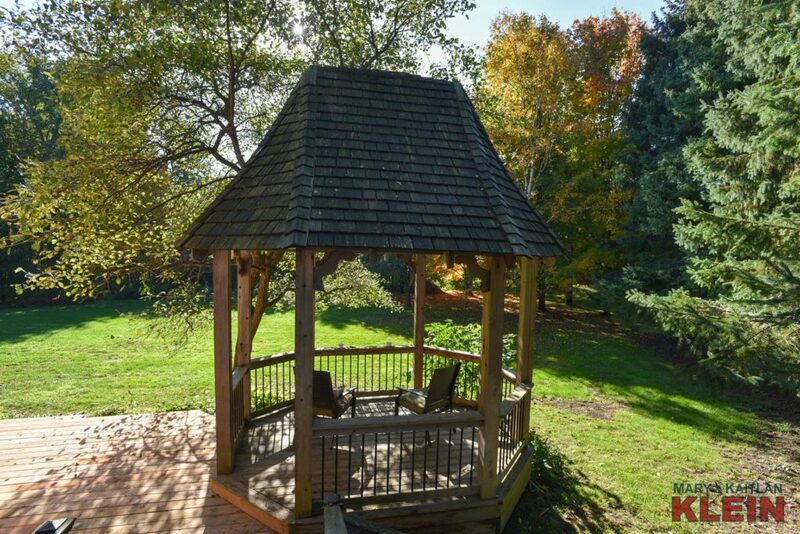 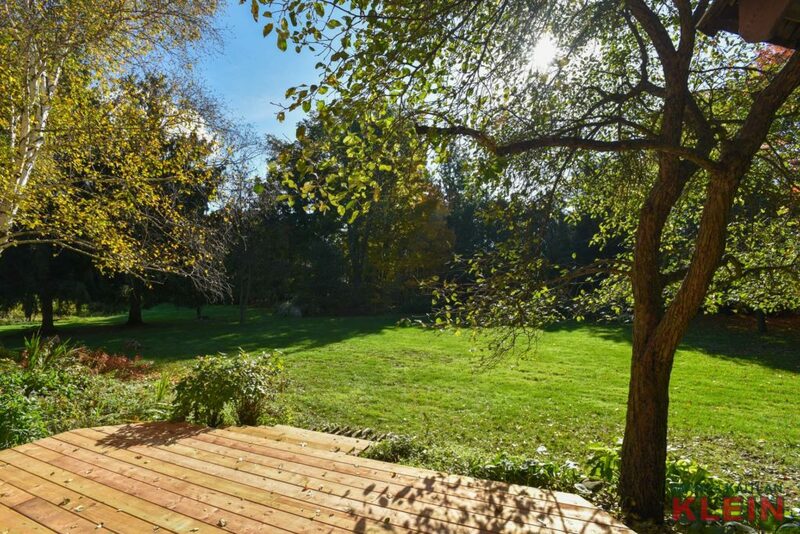  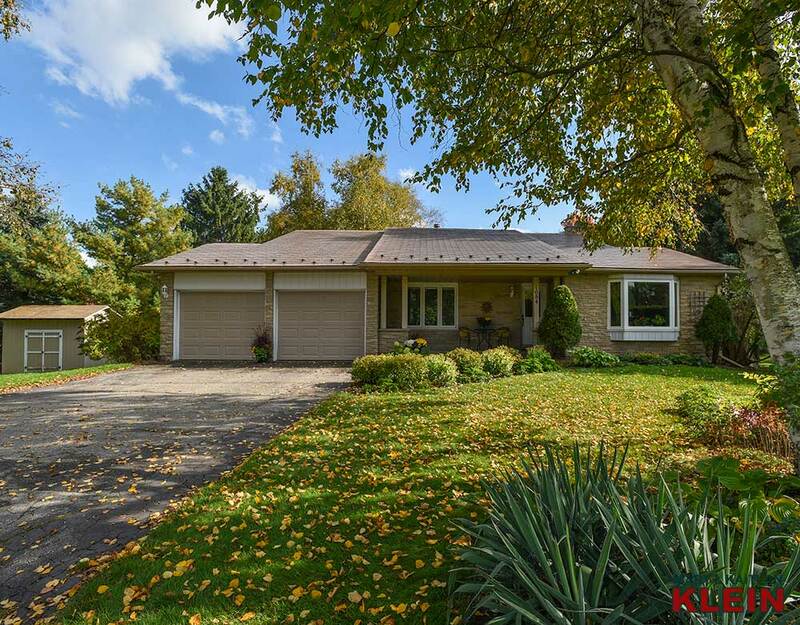 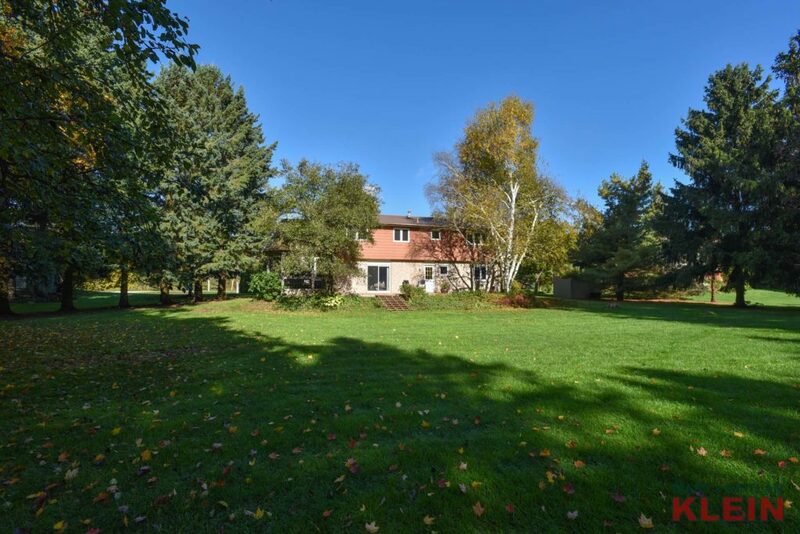 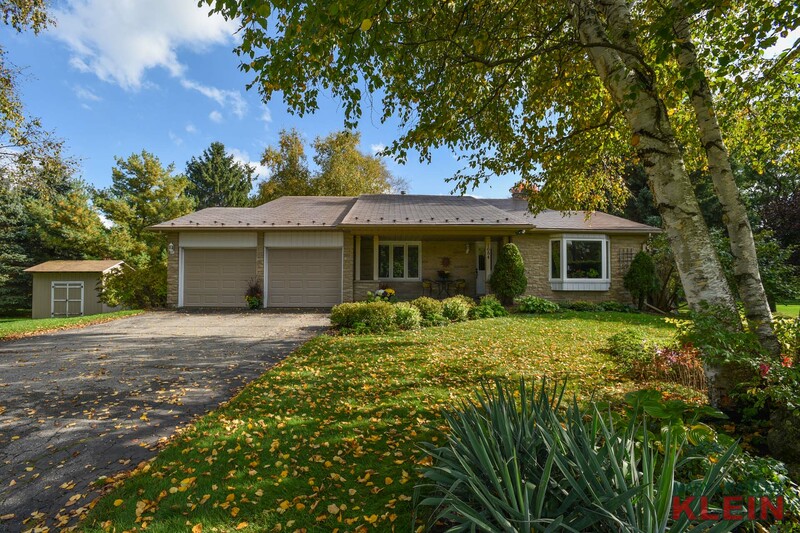 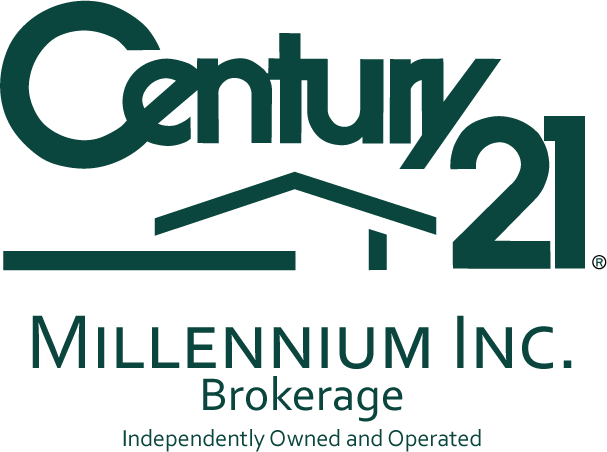 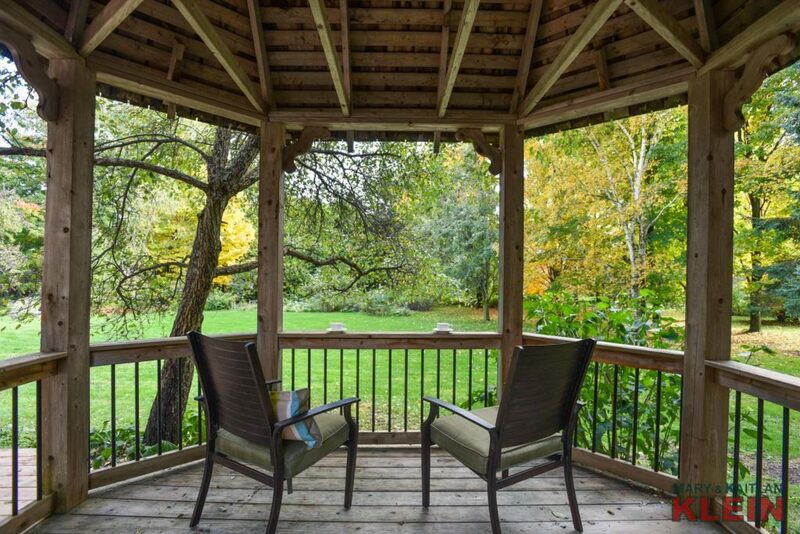 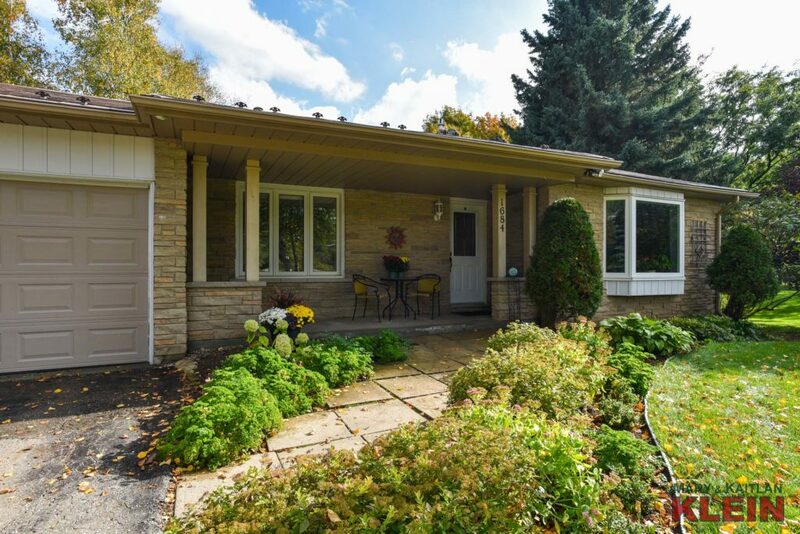 Do you Have a Question About This Property on Vaughan Drive, Caledon Village?